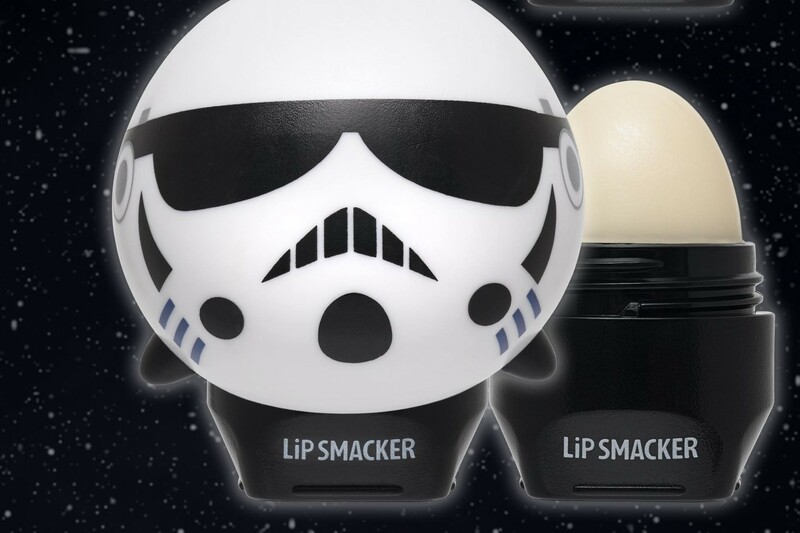 Lipsmacker already has Disney Tsum Tsum lip balms available, which are currently priced at US$4.95 each or US$13.99 for a 3-piece set. 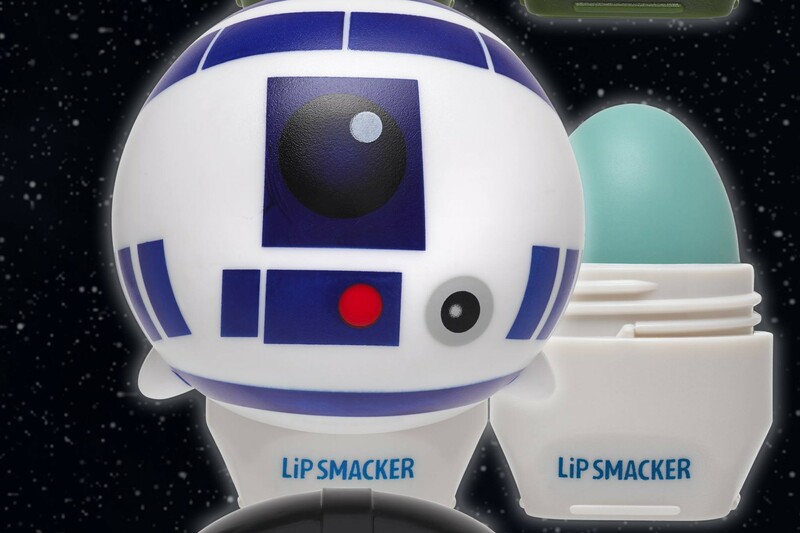 It’s not clear yet if these Star Wars lip balms will be sold in 4-piece set or individually. 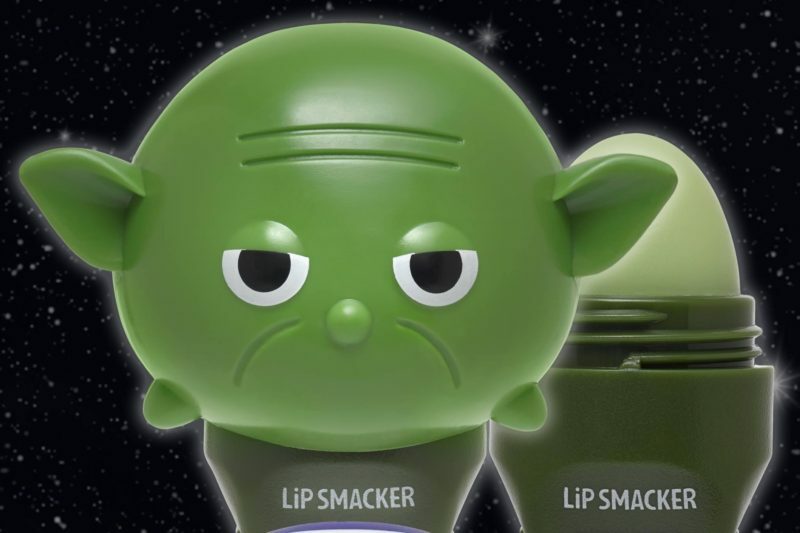 Collection hits shelves in April, but Smoochie Club members get a special VIP pre-sale link on 3/20! Sign up by 3/17 to get yours! 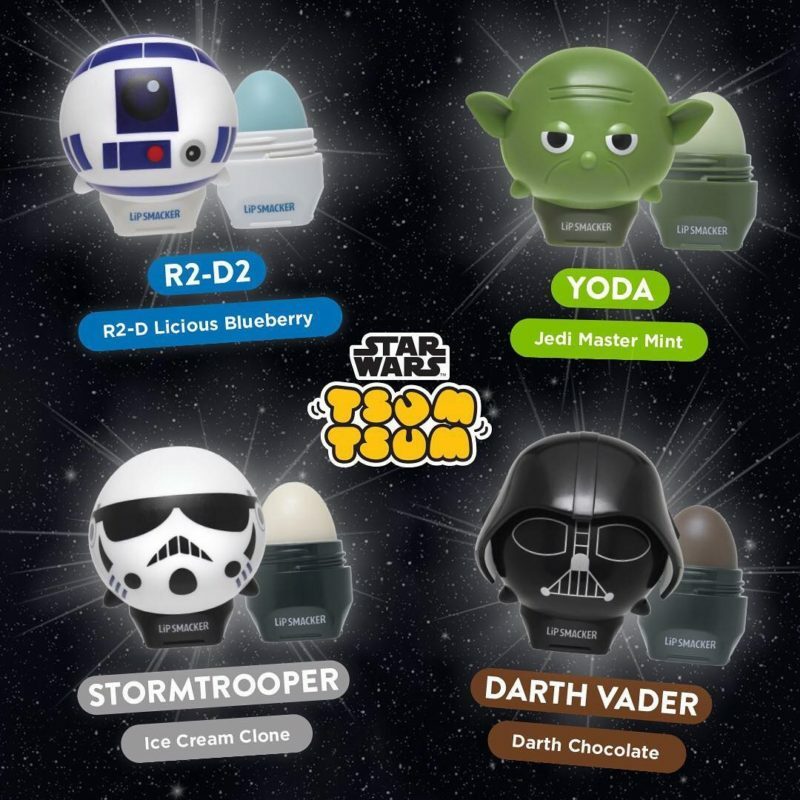 Sign up to the Lipsmacker ‘Smoochie Club’ here – it’s free to join, and members will get emailed the pre-sale link on March 30th to be able to purchase the Star Wars Tsum Tsum lip balm collection. 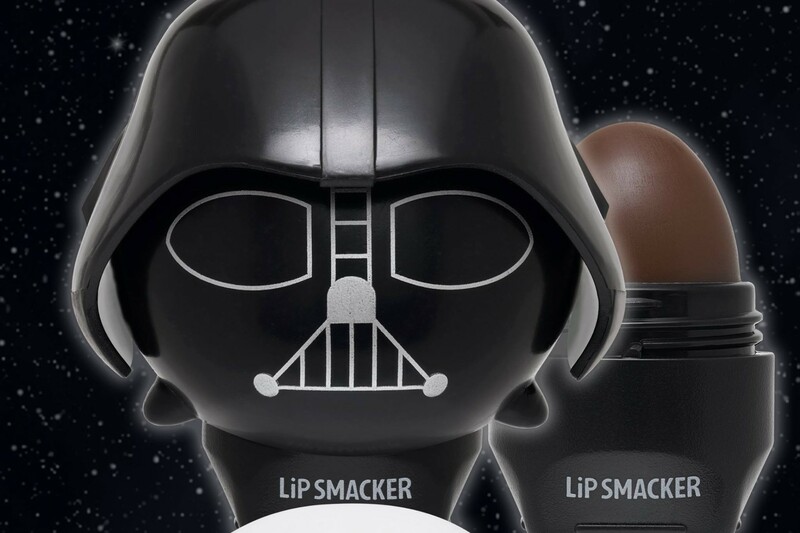 Lipsmacker offers free US shipping for orders over US$19 – though unfortunately for international fans, they can only ship to the US and Canada. 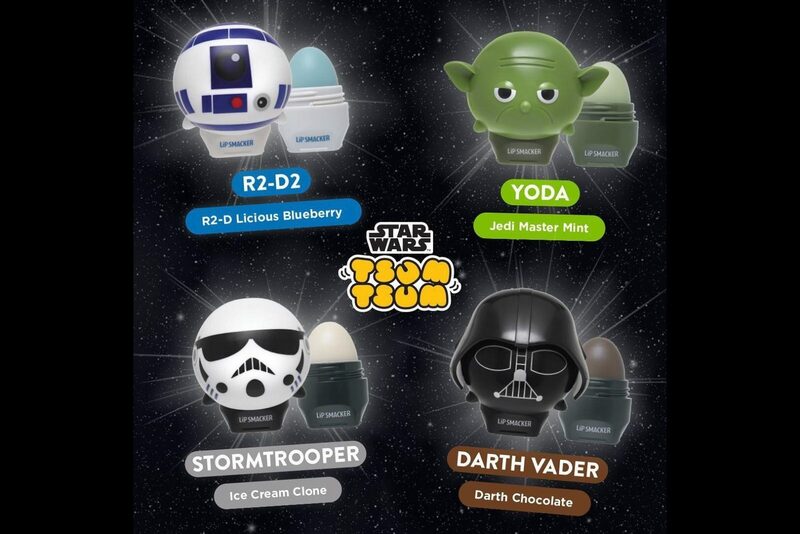 I am hoping that these will be available from international stockists in April – it is not that often that Star Wars themed cosmetic items are released (though I wish there was a female character like Leia included in the range). 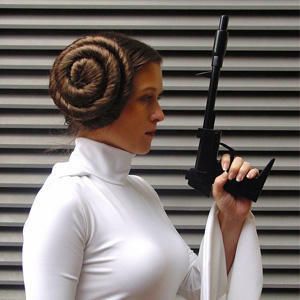 Photos sourced from and belong to Lipsmacker. Previous Post Po-Zu x Star Wars BB-8 sneaker preview!